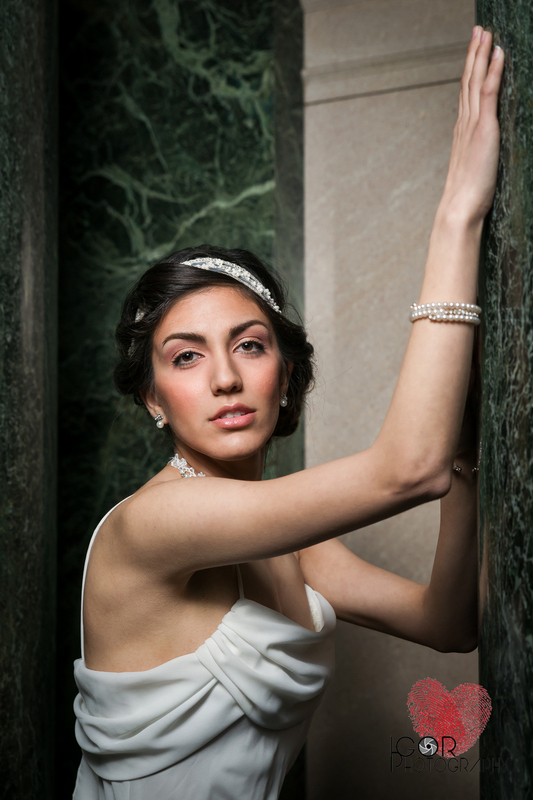 This is a classic and dramatic bridal session with Niloo in downtown Fort Worth. We got some amazing photos during a cold winter day. I love shooting bridal portraits and bring out the beauty and personality of the bride. I took the freedom to create a dramatic stormy sky on one of the photos since we had a pretty dull overcast day.